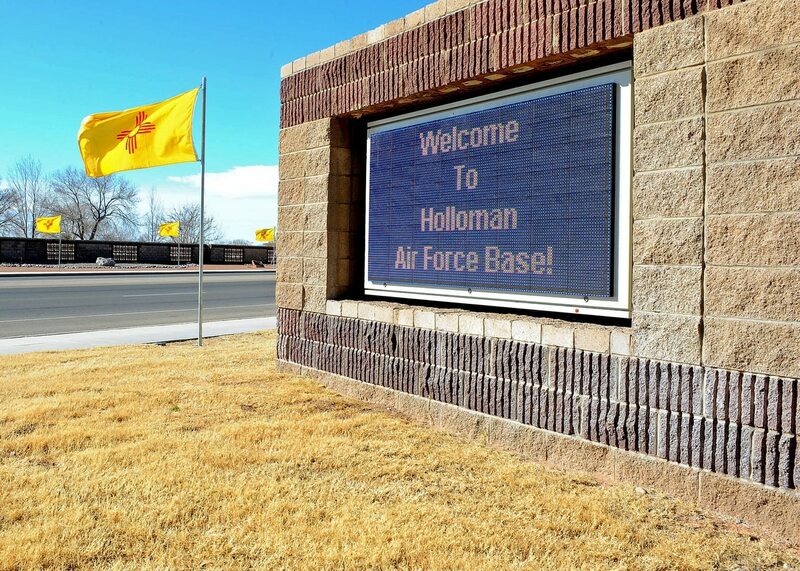 ALAMOGORDO, N.M. — About 700 immigrant children from Central America are now staying at Holloman Air Force Base. KOAT-TV reports that the children arrived in Alamogordo on Sunday. U.S. Defense Secretary Ash Carter directed Holloman Air Force Base to be the first of three temporary shelters to open in New Mexico, Colorado and Florida. The children are between the ages of 14 and 17 and are from Guatemala, Honduras and El Salvador. Officials say they will likely not stay on the base more than a month.